Everyone at home and in business needs a team of people to depend on to repair, get advice, get new technology, expand their brand, and move them forward. 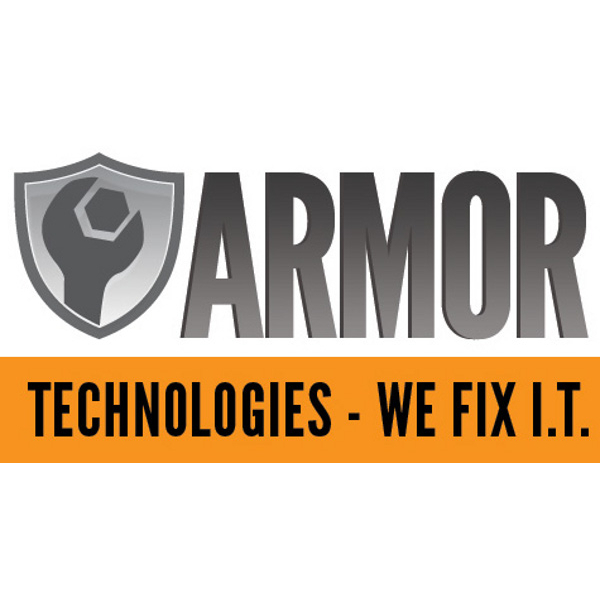 The techs at Armor Technologies come from a variety of industries and backgrounds, giving us the skills and experience needed to get the job done. We are a group of electronic technicians, engineers, systems administrators, web and graphic designers, marketing and social media managers, and programmers ready to bring you the best service possible.